looking to make up a knee assecnder and wondering which assecnder device people are using to good effect.?? 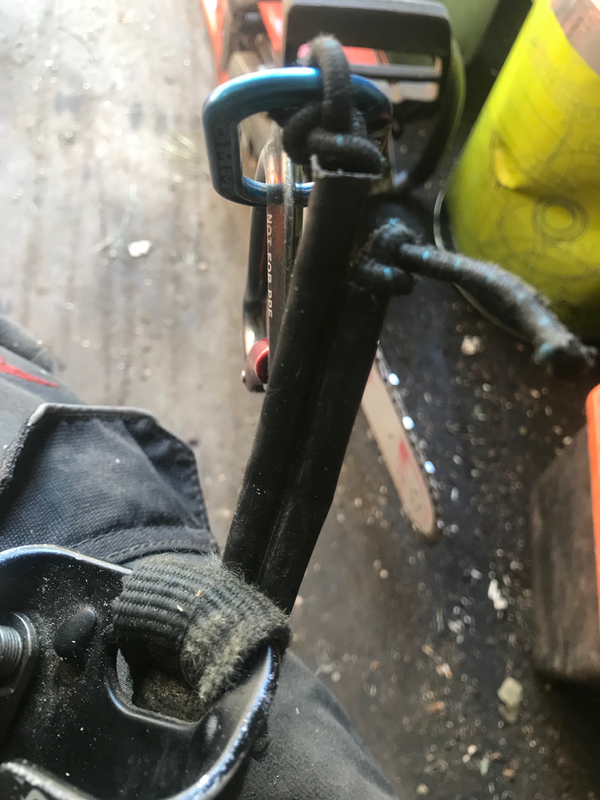 ive just knocked together a 5min job out of an old borrowed clogger and bit of elastic and it worked well considering, ive always used a foot loop and hand assecnder but i think having both hands free will have some advantages. Velox is a better design with no flat spots as it’s on a doubled up elastic , I’m pretty sure though they robbed the idea from the maker of the SAKA and saka have just been taken to court as well so you can not even get a buy the saka velox alternative ... well they still sell the mini version. 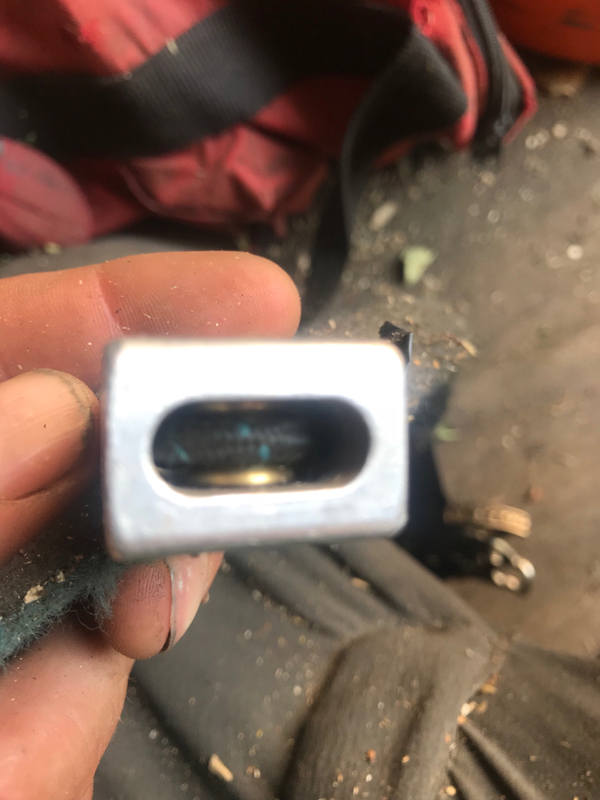 Easy enough to make a basic knee acsender of your own with some decent elastic but I think unless you find some mini return type block that’s what’s like in the haas velox you would struggle to replicate that system. 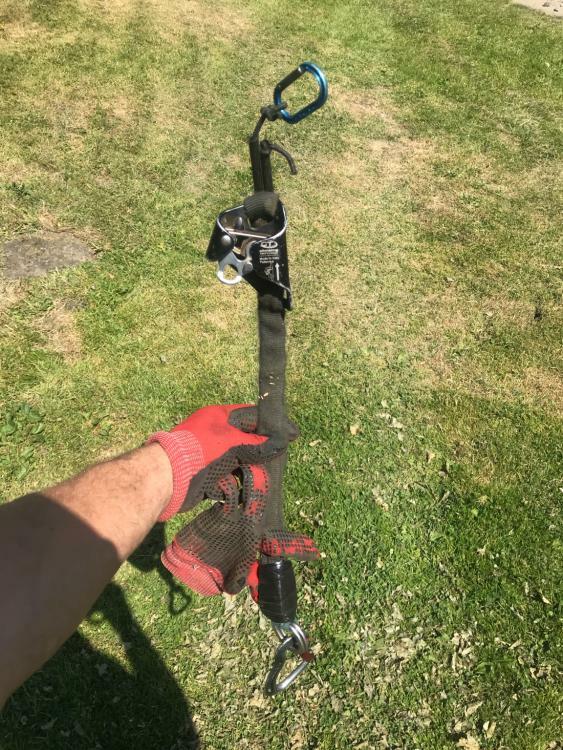 I found the spare elastic and tubing from a tree motion was pretty ideal. Velox return block and double tubes ... mine from the out side is falling to bits , just wrapped it in electric tape! 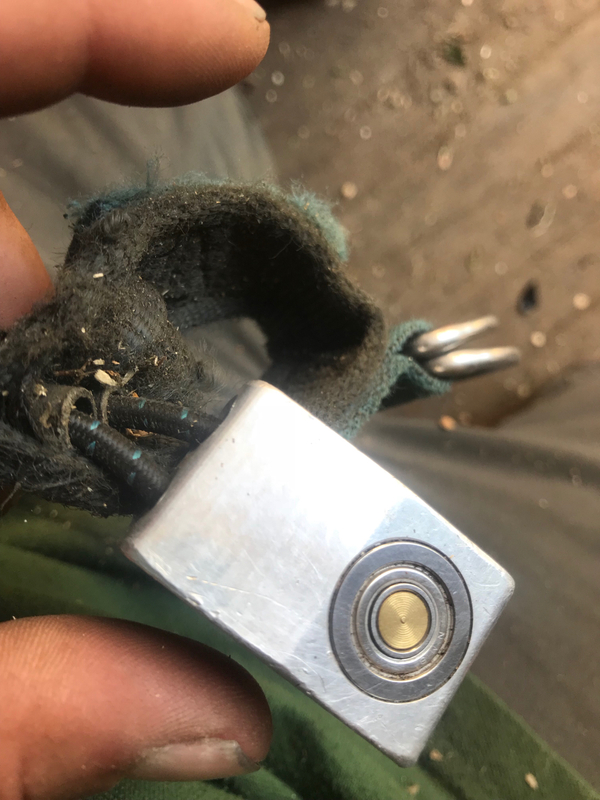 Don’t know if it’s worth trawling some chandlery web pages for any micro pulleys similar. Pretty sure you could botch up some thing similar with some tubes ,tenex and a small cut down sealed sash pulley... what ever you use that’s in the style of the ascender it wants to be locking , those Chinese petzl croll type ascenders on eBay would do the job. cool thanks for the replies and photos , i think im just going to make a basic one for now although the velox does look like a clever bit of kit. 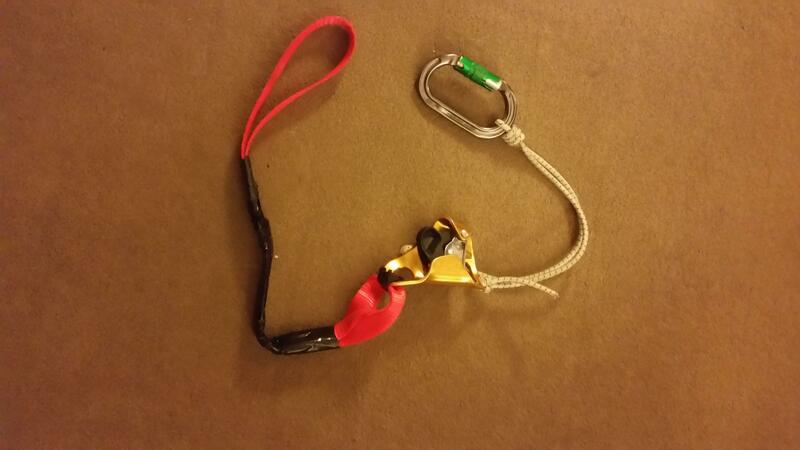 i think iam going to get a petzl croll as the CT ones arnt so easy to get, i assume the croll will work fine? looking forward to trying this with the bulldog bone, then a quick watch of the lawrence shultz vids and ill be an amazing climber! 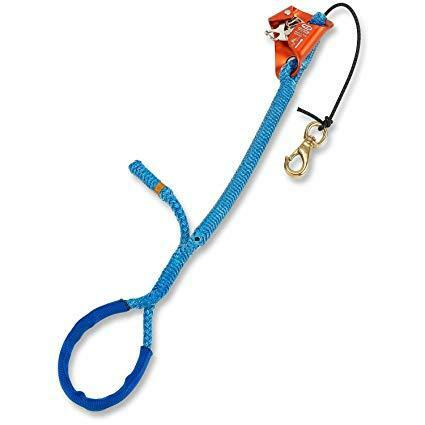 or just same ol me with more gear on my harness.. oh well gotta try. Croll will work fine , just get the best elastic you can find. I made one a few years ago. Still works but I have changed the elastic for some 9mm stuff I got at a chandlers. thanks for the thread link... turns out im in the thread asking the same questions! duh. Make one with an old tool strop,petzl croll and some bunjee cord.